The next in the series Deep in the Word will begin on Tuesday 26th February. It will be a 7 week course, with a 3 week break in the middle to coincide with the School holidays and Easter. This time we will be looking at the second half of Hebrews. It is not necessary to have done Part 1 in order to do Part 2. No one knows for sure who wrote Hebrews, but it is a very important letter. It stresses the supremacy of Christ and the completeness of His work. In some ways it is very theological, but also has vital practical instruction on how to follow Christ. 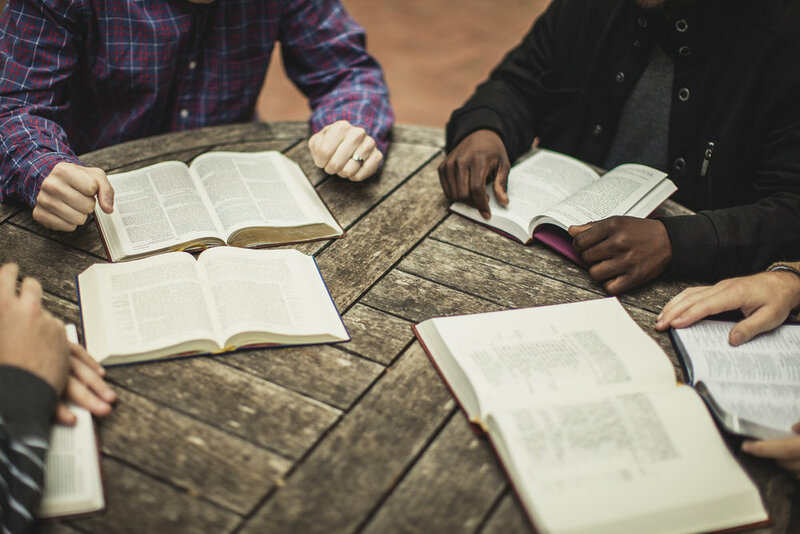 The course will be particularly suitable for small group leaders or those interested in leading small groups, and for others involved in any pastoral work and preaching. However, it is suitable for anyone who wants to learn more about God’s word and is prepared to put some work in. You will be required to do “homework” before the lessons and it will be hard work. The “homework” consists of you been given some questions to think about prior to each week’s class. You do not have to submit this “homework”, but it is important to do the preparation. You will also be required to give a five minute “talk” on some aspect of Hebrews in the final week. I have always been greatly blessed by the talks in the final week. If you have a hunger for God’s word and are willing to put the effort in, then sign up. It is important that you sign up beforehand. The course take place on Tuesdays at 7:30pm at the Gate, with each session finishing by 9:00 pm. It will start on Tuesday 26th February, and run on 5th, 12th, 19th, 26th March, and 23rd and 30th April. If you wish to take part please let the Gate Office know by 12th February 2019.